Have you been burning the midnight oil? Not getting enough sleep? The dark circles under your eyes have already revealed the entire story. Here are some Home remedies for dark circles under eyes. Not getting enough sleep is the most common cause of dark circles. 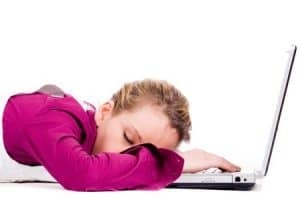 Sleeping for too long can also cause dark circles under the eyes. The more you sleep the more sleepy you feel and the eyes become puffy and dark. Heredity may also be a cause of dark circles. If either of your parents have dark circles, you might just inherit them. Staying in the sun for too long increases the production of melanin in the body, hence causing dark circles. Anxiety and stress make you think too much and put stress on the eyes. Overexertion. Working for more than 18 hours a day and late in to the night can cause dark circles. Cigarette smoking can also cause dark circles since people who smoke may often suffer from nicotine withdrawals while sleeping. Eating too much salt causes water retention in the body and leads to dark circles under the eyes. Allergies from dust and pollution make a person sneeze a lot and the blood vessels around the eyes become dark. Eczema may also cause dark circles. Drinking too much alcohol may make you lose sleep, eventually leading to dark circles. Excess crying can cause nasal congestion and this can cause dark circles. Fluid retention caused during weight gain or pregnancy can be a cause of dark circles. Aging makes the skin lose its elasticity – collagen and the delicate skin under the eybecomes dark. The good thing is that one can easily get rid of dark circles without stepping out of the house. Here are a few Home remedies for dark circles under eyes. 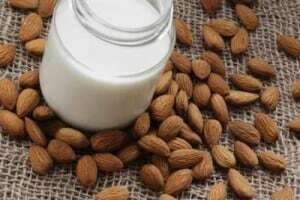 How to use Almonds for treating dark circles under eye ? Tip – Take a few drops of sweet almond oil and gently massage it on your dark circles before going to bed. Let it stay overnight. Wash it in the morning. Yoga has been known to benefit the human body in many ways. It helps to increase the flow of blood to the blood vessels under the eyes and thus reduce dark circles naturally. • Hastapadotasna – Stand forward and bend in front. Try to touch your feet. This asana helps to energize the nervous system and increases the flow of blood to your face. • Surya Namaskar – This asana is a compilation of 12 poses and it helps to detoxify the body. It stretches the entire body and relaxes the body. • Viparitakarani – Apart from reducing dark circles, this asana is extremely helpful in relieving back pain. Just lie down on the floor facing a wall and raise your legs such that they touch the wall. Stretch your arms on each side and relax. How to use cucumber as a home remedy for dark circles ? Tip – Just take a fresh cucumber, cut it in to thin slices and refrigerate. Take them out after half an hour and place a slice on each eye for 10 minutes. Remove and wash off with cold water. Do this two times every day for about a week. Green tea helps to calm the blood vessels under the eyes and its astringent properties reduce the dark circles. How to use green tea bags for dark circles? 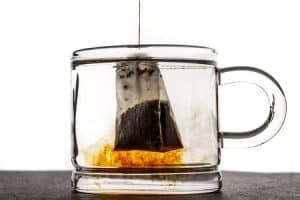 Tip – Just take two green tea bags, dip them in water for a while and refrigerate. Place the cold tea bags over your eyes for 10-15 minutes and then remove them. Wash with cold water. 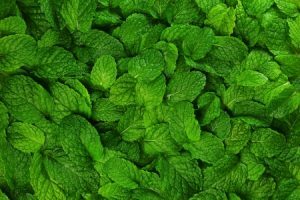 Mint leaves contain lots of Vitamin C and they help to improve the dark circles. * Note – Test the paste on a small area of your arm to rule out any allergic reactions. Potatoes contain skin lightening properties due to the presence of a pigment. They are very helpful in reducing dark circles. 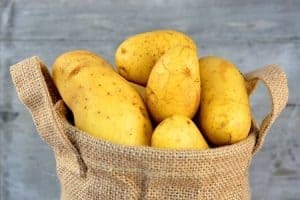 How to use Potatoes to treat dark circles under eyes ? Tip –Take a raw potato, peel it and grate it. Put the grated potato in a muslin cloth and squeeze the juice from it. Soak a cotton ball in the potato juice and place it on the affected area. Allow it to sit for at least 10 minutes, remove and wash off with cold water. 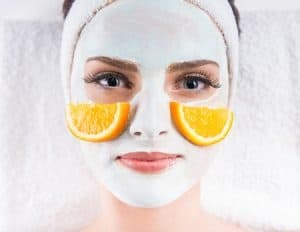 How to use oranges and glycerine to treat dark circles under eyes ? Tip – Just mix a few drops of glycerine with a teaspoon of orange juice. Apply this mask on the affected area and allow it to stay for 10 minutes. Wash off with cold water. • Avoid excess consumption of alcohol. You can rather opt for healthy mock-tails on your next outing with friends. • Quit smoking if you do. Hope these Home remedies for dark circles help you in treating the dark circles from its root . And you can have a beautiful Skin. Personally I’m vexed with the dark circles issue. Extremely thankful to you for such easy and natural tips! Hey, Payal thanks for sharing the helpful article for dark circles. 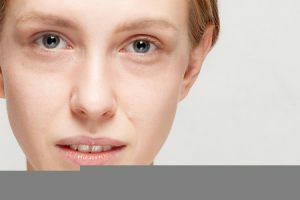 Do these techniques work on Hereditary dark circles. I have like very very dark circles and the skin under my eyes is also very delicate. I have dark circles since my teenage, rather since my periods started. What should I do. Hi Mangala , a healthy diet and workout go a long way even for skin care. apply the masks and use the remedies as mentioned in the articles, all these will work in combination for better skin health.